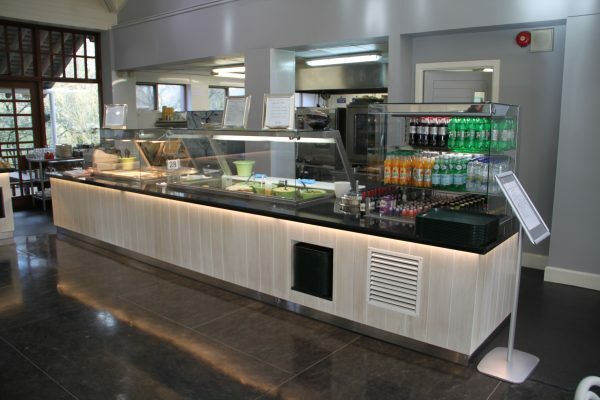 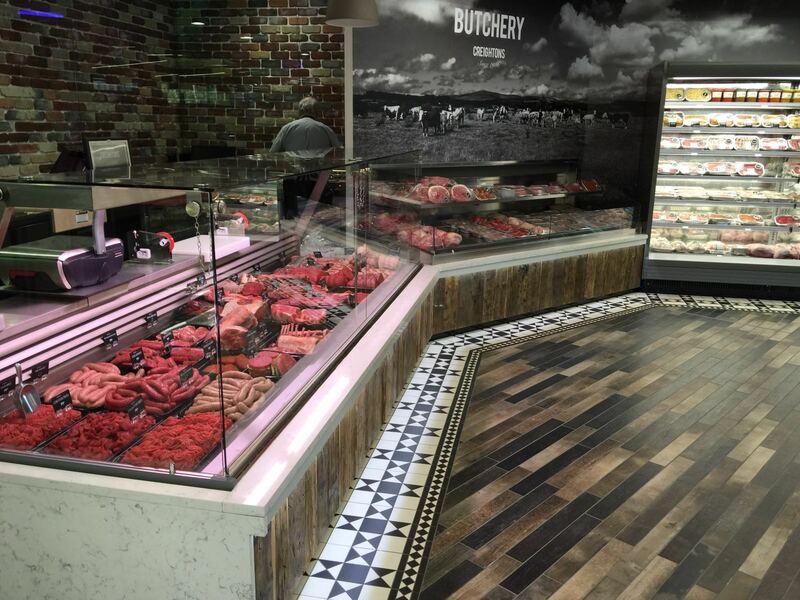 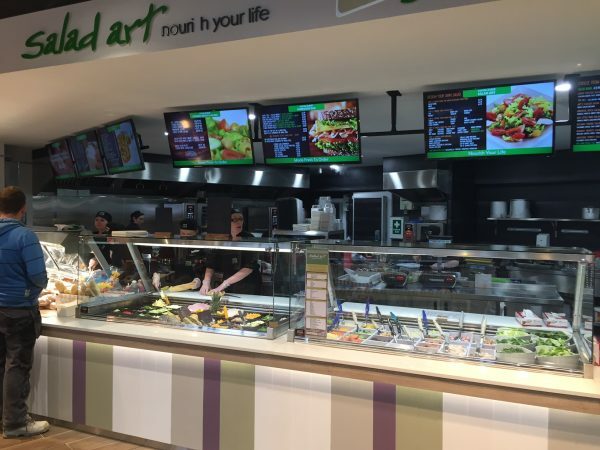 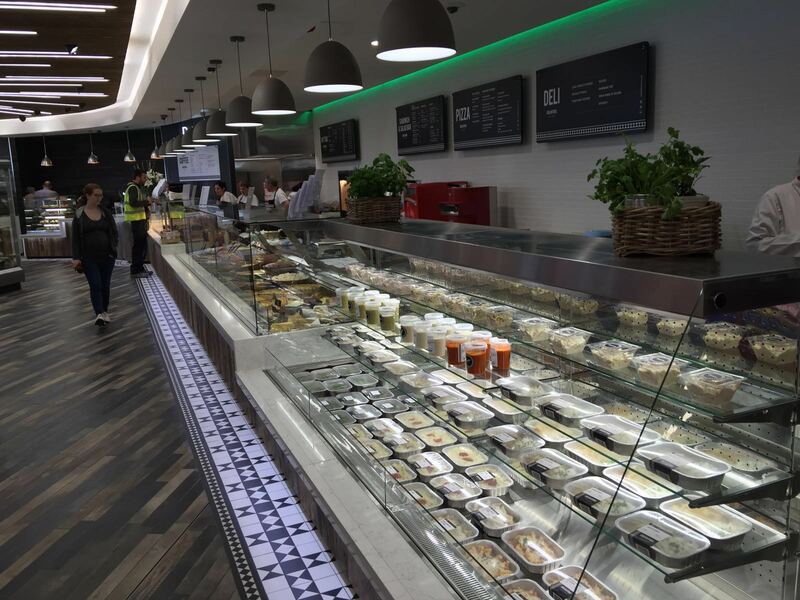 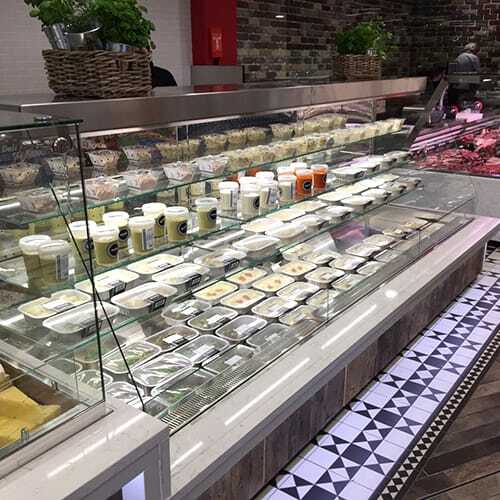 Designed using the latest in refrigeration technology, the Deli Kitchen Cold Food Displays operate at maximum capacity, while still maintaining performance, longevity and durability. Food is kept fresh and delicious throughout the day. 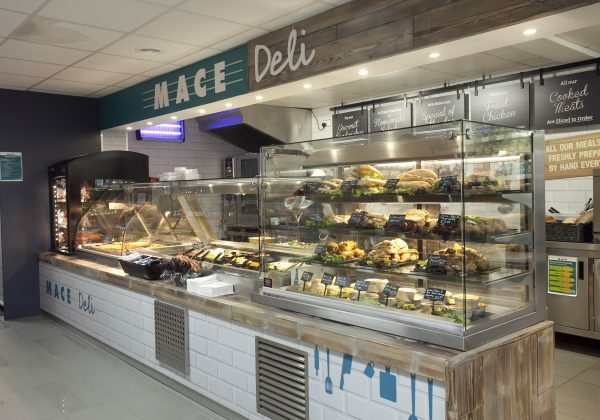 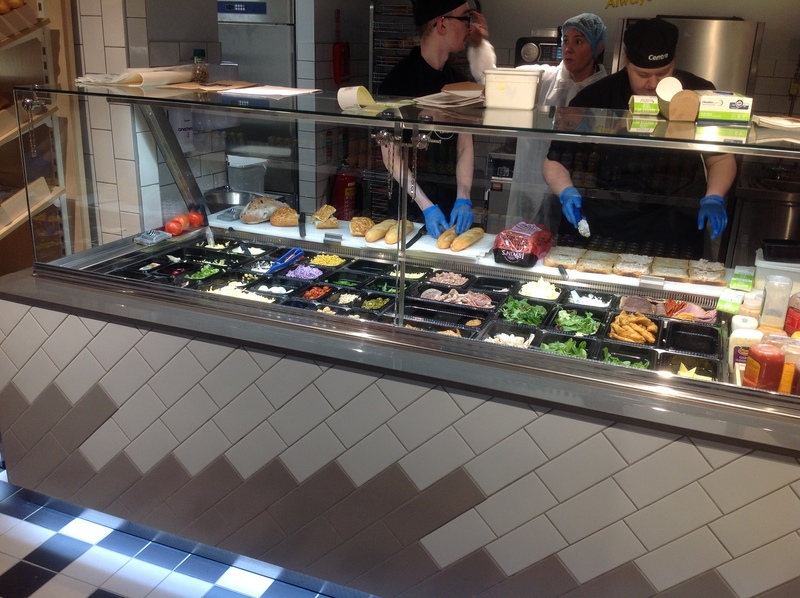 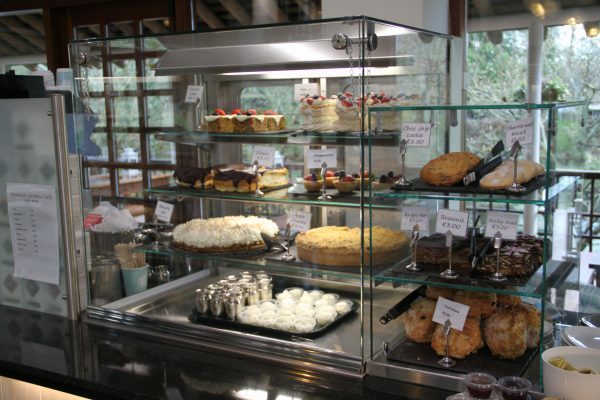 Ranging in size from a 3 well to a 7 well unit, the Deli Kitchen Cold Food Displays can be manufactured using either a curved or square glass profile and are available in both remote and integrated refrigeration models. 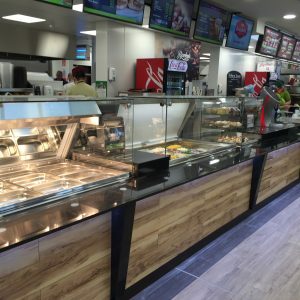 Easy to operate and simple to clean. Attractive blinds to rear of cabinet to enhance merchandising and retain cold air. 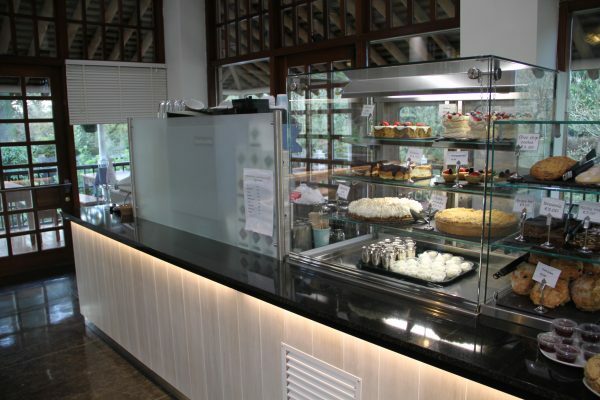 Front glass lifts easily for maximum cleaning ability.